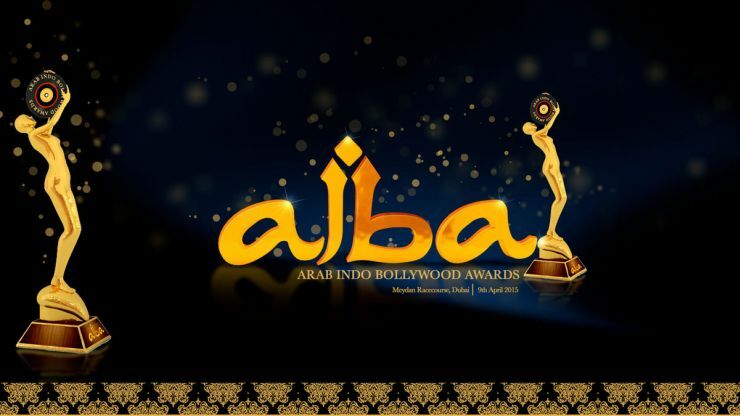 Indian movie celebrities are coming to Dubai for the Arab Indo Bollywood Awards, scheduled for April 9. The four-hour ceremony will take place in Meydan Racecourse, will celebrate the best of Hindi cinema in 2015 and is expected to play host to more than 150 celebrities. Filmmaker Karan Johar and TV host Manish Paul will host the event, while Salman Khan, Priyanka Chopra, Jacqueline Fernandez, Varun Dhawan, Parineethi Chopra and Kanika Kapoor are set to perform. An eight-member jury, which was selected by Crowe Horwath, have arrived at the final nomination list, although the list is now open for public voting. “We have validated every category/entrant and after thorough scrutiny and mutual consent we have arrived at the final nomination list,” said Arbaz Khan, who’s a member of the jury and Salman Khan’s brother. “I would like thank the UAE government for giving AIBA the platform to showcase our talents and bringing us closer to the millions of fans that reside in the UAE and GCC,” he said. Prior to the awards, a series of roadshows and a meet-and-greet sessions will take place on April 8. On April 10, there will be an after party with the stars.